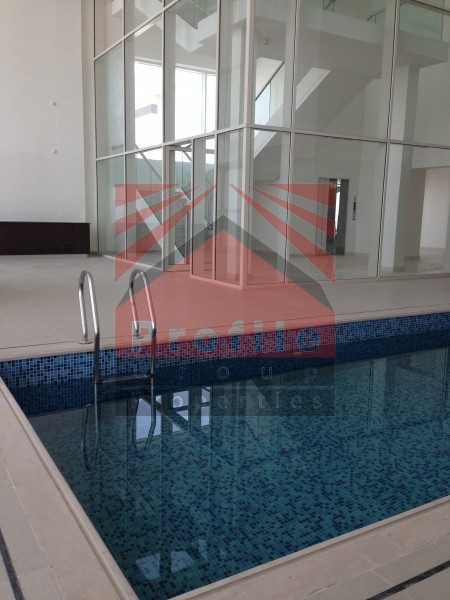 Marina Sunset BayÂ is a private residential estate on the breakwater of Abu Dhabi. Conveniently si.. 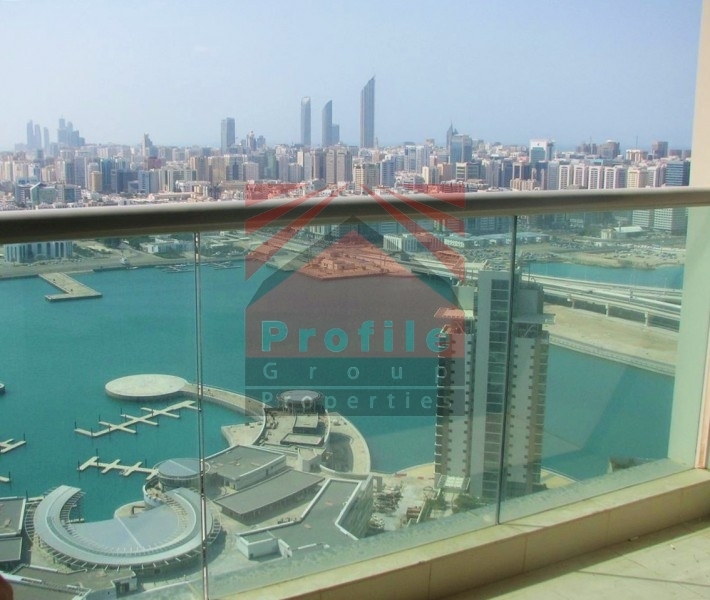 This VIP Penthouse is on a prime location on the highest floors of the prestigious "Marina Heights" .. This spectacular 3+Maidâs Room Apartment offers an open plan design with marble flooring. Each .. 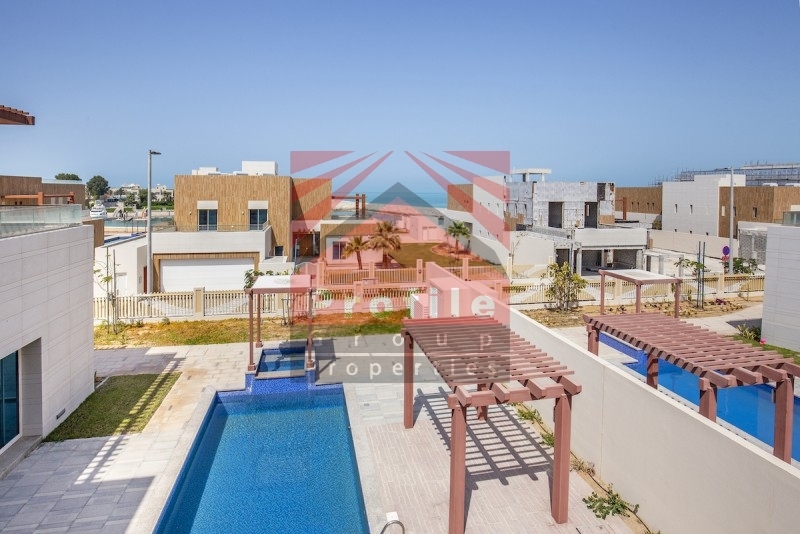 Profile Group Properties is a leading Property Investment and Real Estate company in Abu Dhabi and the first to offer all nationalities luxury waterfront apartments on Al Reem Island. P.O. Box 48351, Abu Dhabi, UAE.